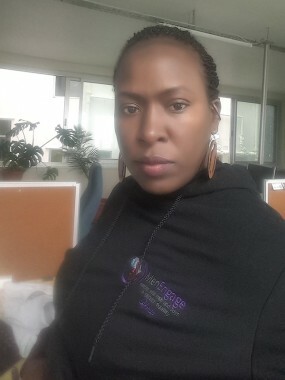 Mabel joined Sonke in 2013 as the International Gender-Based Violence project coordinator on the UN Trust Fund project that was implemented in Kenya, Rwanda and Sierra Leone. She holds a bachelor’s degree in Social Sciences with a double major in Psychology and Social Administration from Makerere University, and a Master’s degree in International Development Studies. She has over 10 years experience in Gender, Human Rights and key development topics across Africa, including Gender-Based Violence prevention, SRHR, Secure Livelihoods, Refugee and forced migration. Mabel has previously worked with VSO International in Sierra Leone and Refugee Aid Organisation in Pretoria where she focused on secure livelihoods programs for post conflict and refugee/migrant women respectively. Currently at Sonke, Mabel provides GBV technical support to 21 MenEngage Africa countries, and also coordinates programs across the MenEngage Africa focus countries. Mabel is a Member of Athena Network, FEMNET, GBV prevention Network.